Graves, an adjunct professor of retirement income at the American College of Financial Services in Philadelphia, says the loan can be used strategically to address a range of retirement situations. Unexpected illness or inadequate savings are just two of the times a reverse mortgage loan can be a true lifesaver — or retirement-saver. 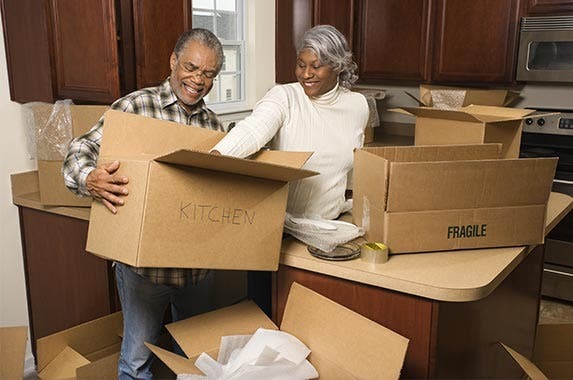 But other situations can also benefit from a reverse mortgage loan. The person who heads into retirement with inadequate savings may well have been paying off a mortgage over the decades. 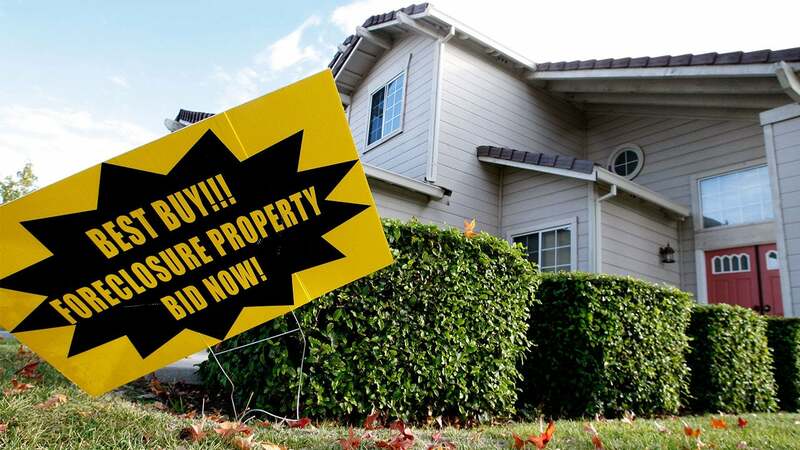 Take the homeowner whose home, valued at $250,000, has a $50,000 lien, says Reza Jahangiri, CEO of American Advisors Group in Orange, California. 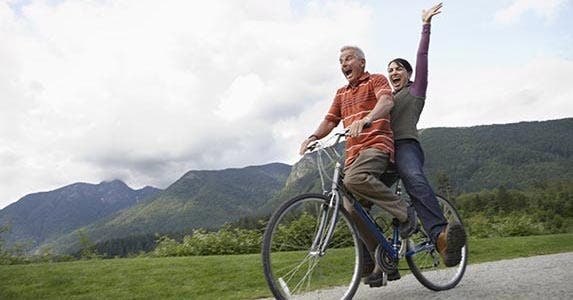 A scant retirement account of $30,000 or $40,000 will be inadequate to sustain a person through decades of retirement. When a home represents the bulk of a homeowner’s portfolio, a reverse mortgage loan is a way to create more money. 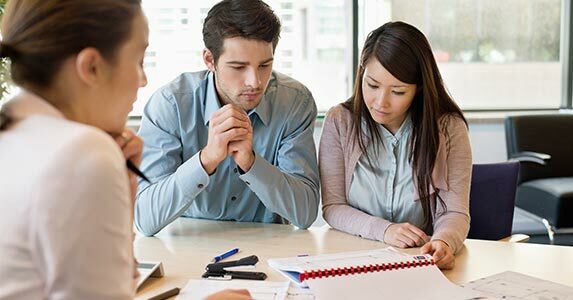 Additionally, the loan can prevent the IRA or 401(k) from becoming a depleting asset they’re forced to draw on more quickly. Aging in place can be something of a puzzle. You want to make some modifications to make it easier to stay in your home, but the best source of cash is in the house itself. Even if you have 401(k) assets, you may not want to draw on those for home repairs or remodeling, whether installing ramps and rails in a bathroom or making the kitchen more user-friendly. Opening a line of credit through a home equity conversion mortgage, or HECM, gives you a way to tap home equity while leaving the 401(k) untouched so it can be used as intended — for life in retirement. The need for cash sometimes keeps people in their 70s in the workplace. They depend on that extra few hundred a week to help boost scant retirement income and meet expenses. “People who are house-rich and cash-poor,” Jahangiri says. 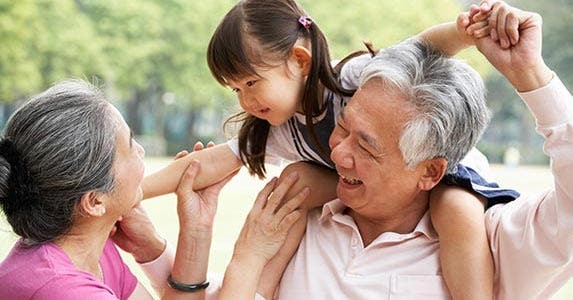 A reverse mortgage loan could provide extra money each month as it eases the burden of paying the mortgage on a home. The necessity of working is eliminated, and older homeowners can remain in their homes. When home equity is the biggest asset, a reverse mortgage loan can be used to meet unanticipated expenses. 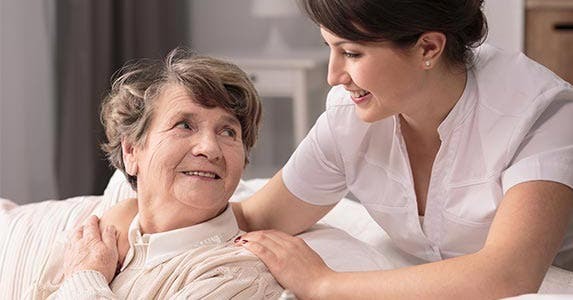 For example, a widow or one spouse in a couple is losing mobility and needs in-home care, but isn’t sick enough to need an assisted living facility or a nursing home. Medicare does not entirely cover the costs of partial in-home care and assorted other out-of-pocket costs. People with meager retirement savings but home equity can use the house to create cash flow. The homeowner can tap into a line of credit, either taking the payments as a lump sum or in monthly payments, similar to an annuity stream. Even when people have saved diligently and planned for retirement, a reverse mortgage loan can still play a part in the overall strategy. 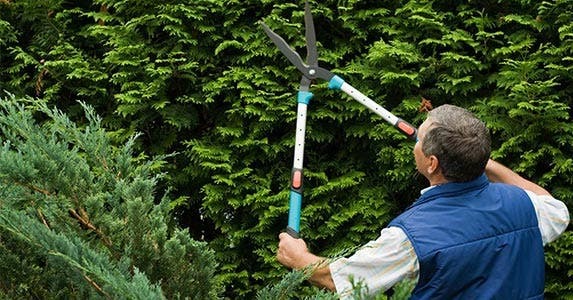 This is a way of hedging on market conditions, according to Jahangiri. At the same time someone can stay in their home longer, they also have more freedom not to draw on retirement funds in a down market. People may not realize that a HECM can be used to purchase a new home. “I was shocked at what a wonderful thing it was,” says Whit Adams, a retiree in Gainesville, Georgia. The Adamses took a reverse mortgage loan on their condo and used it to buy into an over-55 adult community — similar to a resort, Whit says. The move allowed Whit and her husband Mike to truly retire. 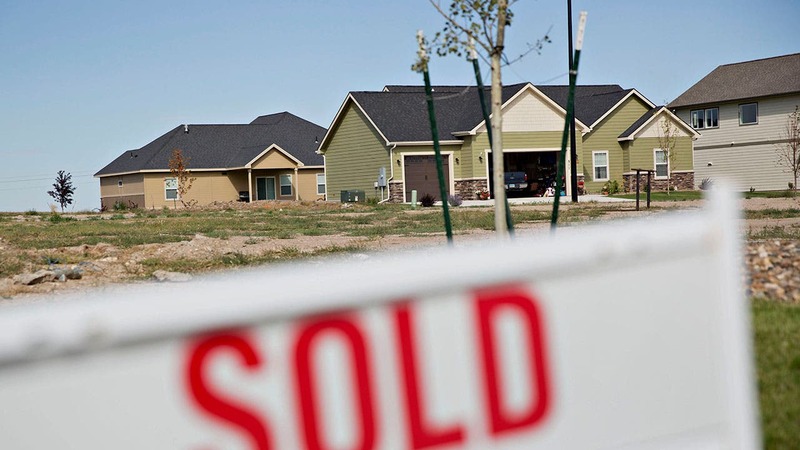 “We have no mortgage payment for the rest of our lives,” Whit says. You want to help pay for your kids or grandkids to go to college. Or there’s health insurance during your early retirement years until Medicare kicks in when you turn 65. Or you’d like to pay Medicare Part B and Part D costs. 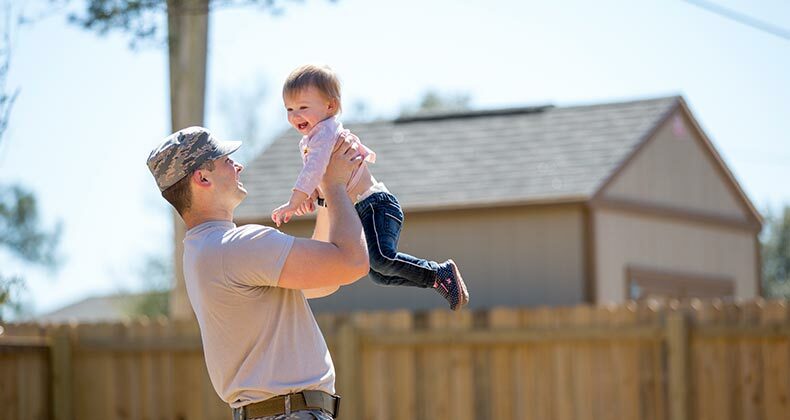 “If you have money in the house, you may open a home equity line of credit, but then you’ve created a payment for yourself,” explains Joe Kurelick, a loan officer who covers the state of Georgia for American Advisors Group. 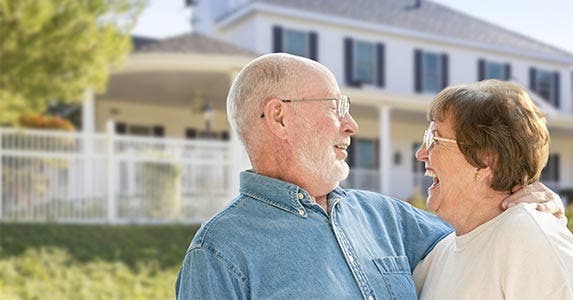 While a reverse mortgage loan doesn’t put an end to property tax or home insurance payments, it “allows seniors to plan. They know what they have, but no principal or interest payments,” Kurelick says. How much are closing costs in your state?